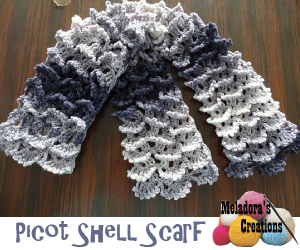 This scarf is layered with some pretty picots. 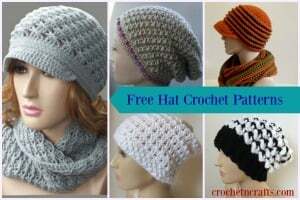 It looks complicated, but a quick glance at her photos will eliminate any fears you might have about crocheting this. 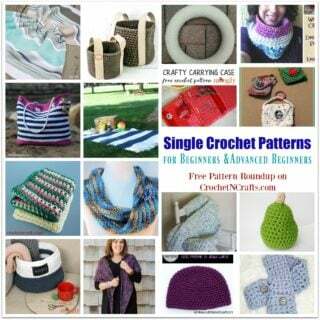 And you can also watch the left and right handed video tutorials that are provided. 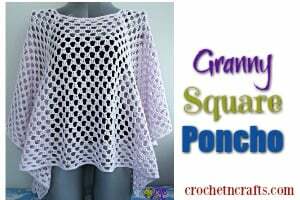 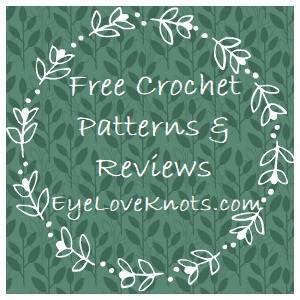 The pattern recommends a light worsted weight yarn and an E and an H crochet hook.